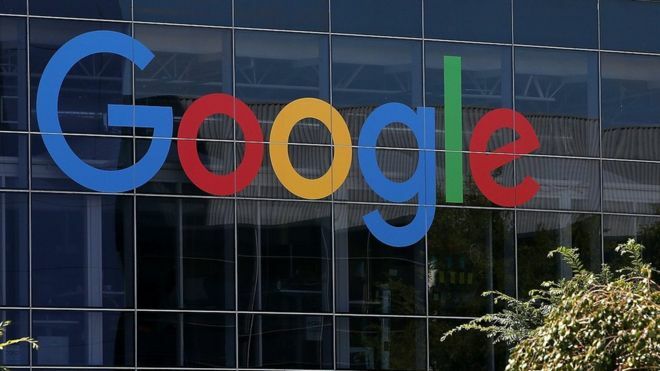 French finance officials have raided the Paris offices of US internet giant Google as part of a tax fraud investigation. 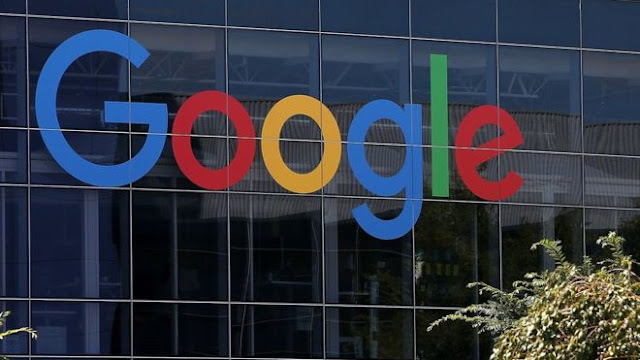 Reports say about 100 tax officials entered Google's offices in central Paris early in the morning. Police sources confirmed the raid. Google said: "We comply with French law and are co-operating fully with the authorities to answer their questions. "Google is accused of owing €1.6bn ($1.8bn; £1.3bn) in unpaid taxes. The tax arrangements of international companies have come under close scrutiny recently. Several have been accused of using legal methods to minimize their tax bills. In Google's case, its tax structure allows it to pay tax in the Republic of Ireland, even when sales appear to relate to the UK. In January, it struck a deal with UK tax authorities to pay an extra £130m in tax for the period from 2005, but that deal was heavily criticized. The UK Public Accounts Committee (PAC) said the £130m settlement "seems disproportionately small", compared with the size of its UK business. Europe's competition authorities have been examining whether some deals struck by big companies with national tax authorities amount to illegal state aid. In April, the EU unveiled plans to force large companies to disclose more about their tax affairs. They will have to declare publicly how much tax they pay in each EU country as well as any activities carried out in specific tax havens. The rules on "country-by-country reporting" would affect multinational firms with more than €750m in sales. This action may have also disrupted several operations being conducted by Google, including sending Publishers their Monthly Adsense, This may not be the case as the payment statuses had been changed since Saturday, May 21 which usually indicates that payments have been forwarded to their processing teams.